Erm is a village in the municipality of Coevorden with no more than 1,000 inhabitants. Before the municipal reorganization of 1 January 1998, it fell under the municipality of Sleen. Sleeve was previously made of Front Sleeves and Rear Sleeves. Erm is an esdorp and lies on the edge of the Drenthe plateau, between two aces and two brook valleys. The village Achterste Erm still exists and is located south of Erm and is separated from Erm by the N34 motorway. 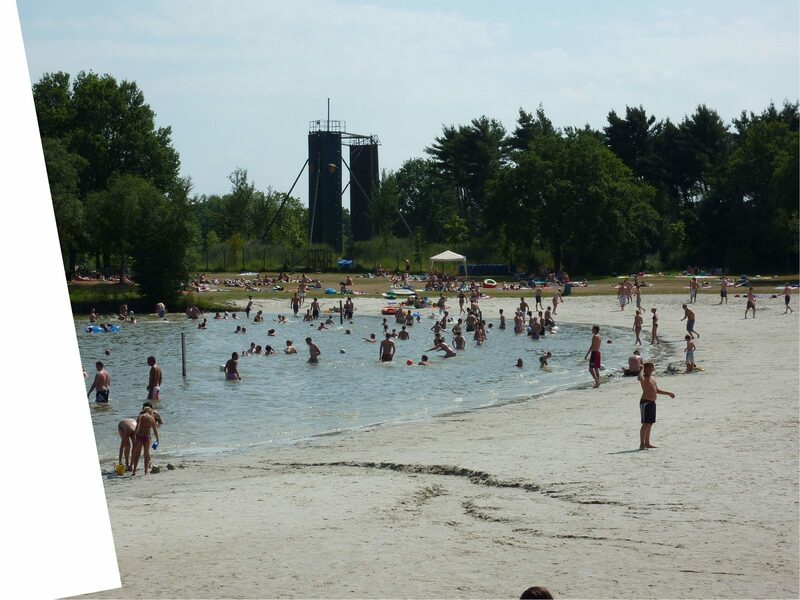 Near the village is the Ermerzand, an extensive recreation pool with beaches and sunbathing. Ermerstrand recreation park is located on the Ermerzand, including a water ski run. In addition, Het Pieterpad runs through Erm: a long-distance hiking trail (shortly LAW, starting at about 100 kilometers) from Pieterburen to St. Peter's mountain. This path is the longest contiguous hiking route in the Netherlands. In addition, there is a cycling round of Erm held every summer in Erm, and a beach volleyball tournament is organized annually. Erm counts two registrations in the national register: two halls farmhouses, one of which has a timbered façade under steep wolf roof of heath and one with a backdrop under wicker shed roof with side barn. In Erm there is also Café-Restaurant Moorman, which can not only be eaten and drunk but also a party farm and the music stage.